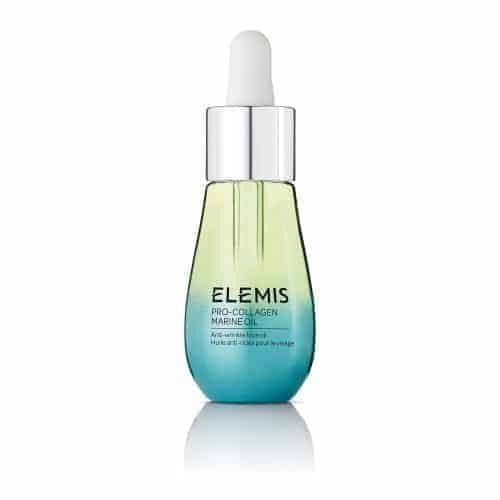 Olympia Beauty have teamed up with Elemis to give you the opportunity to win their new Pro-Collagen Marine Oil. What seed oil is used in the Pro-Collagen Marine facial oil? This competition closes on Friday 25th July 2017 at 1pm. A winner will be chosen at random and announced on Monday 28th July 2017. By being a part of this competition you will automatically be registered to attend Olympia Beauty 2017.